Dear old and new customers. Thank you for your best support in 2017. 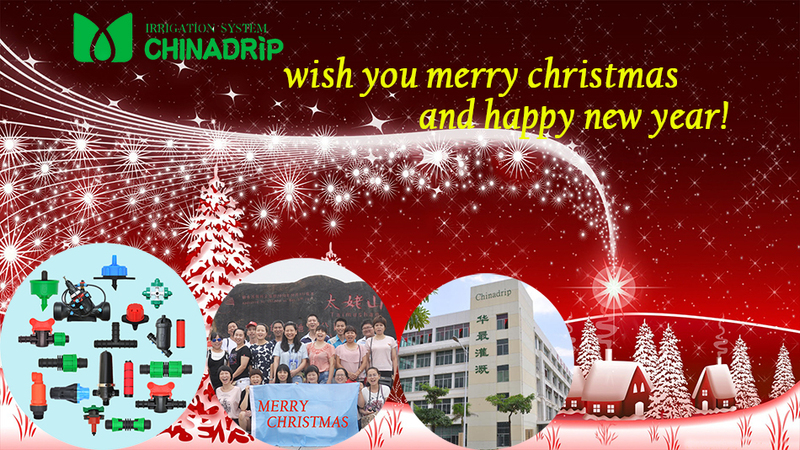 Chinadrip wish you a happy, healthy , happiness, lucky in the new year 2018.